1. 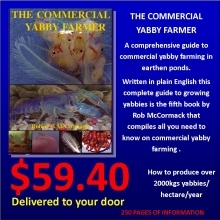 Yabbies need to be purged and healthy before they are packaged. They need to be purged for around 3 days to ensure the waste line (intestines) is clear and free of food. 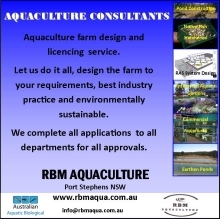 This is important for restaurant supplies but also important for aquarium, bait or dam stock yabbies as a purged gut will ensure that the transport box of crayfish is not contaminated with wastes. 2. You need a polystyrene box. You can use new ones or second hand ones. Second hand boxes cost from $2-$3. Whilst a new box costs from $8-$10/box. Regardless of new or second hand the box needs to be scrubbed out. 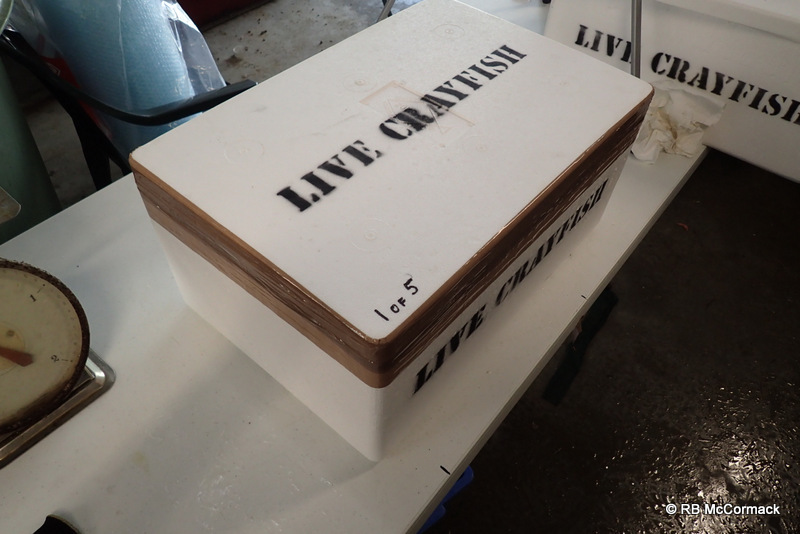 We use new boxes and simply scrub them out with water and an onion bag. 3. The box needs to be stencilled. 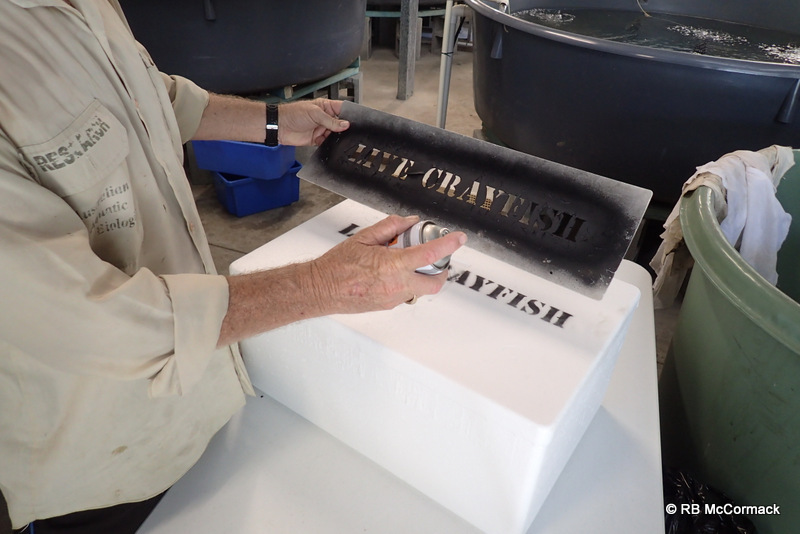 We have stencils and cans of stencil spray, we simply spray the box with “Live Crayfish”. You can only use stencil spray as many other paints will dissolve the foam box. 4. The box you are going to pack needs to be cool before you start. 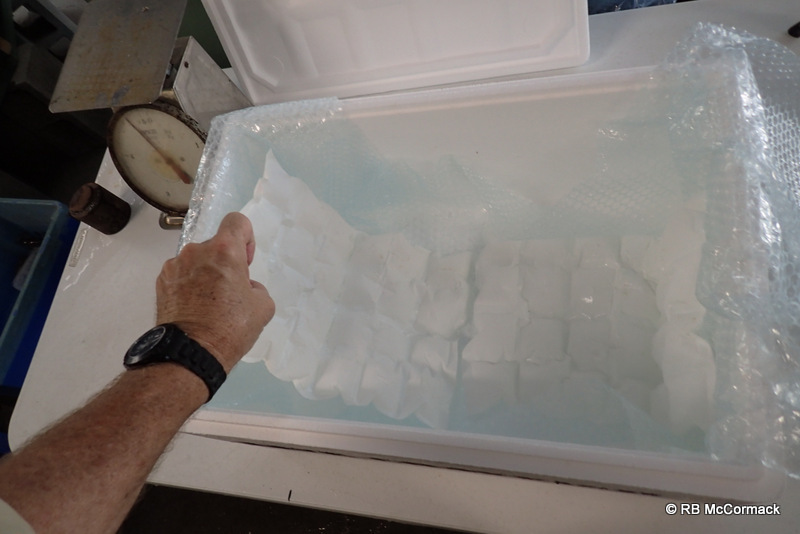 We just use an ice brick which we drop in and put the lid on, this chills down the inside of the box whilst we prepare for packaging. 5. 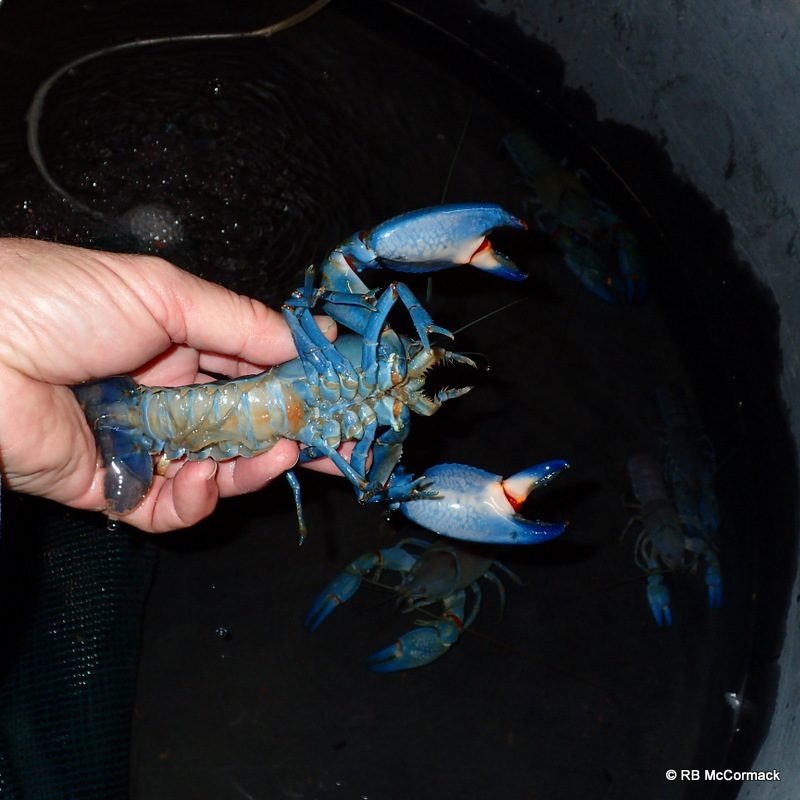 Yabbies need to be sorted graded and prepared for packaging. 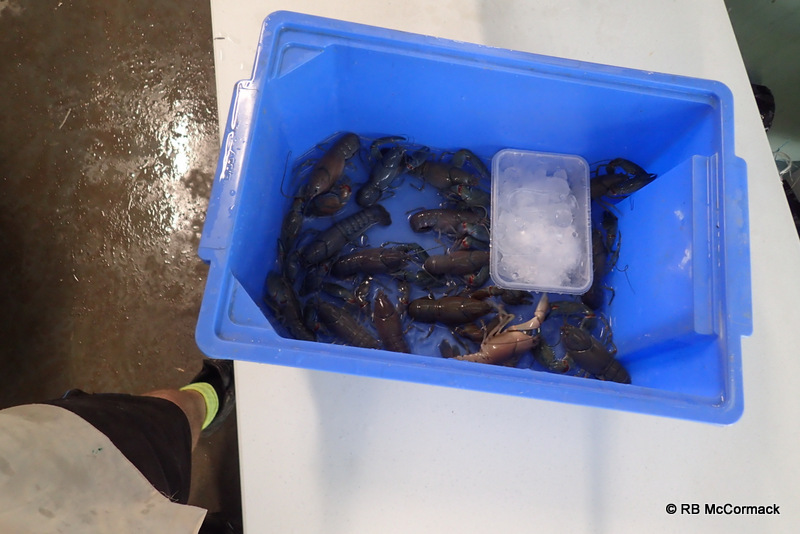 We weigh out “eating yabbies” in 1 kg loads and hold in their own plastic fish box. Depending on the size of the box and the transport distance/time we place between 7-8 kgs/box. 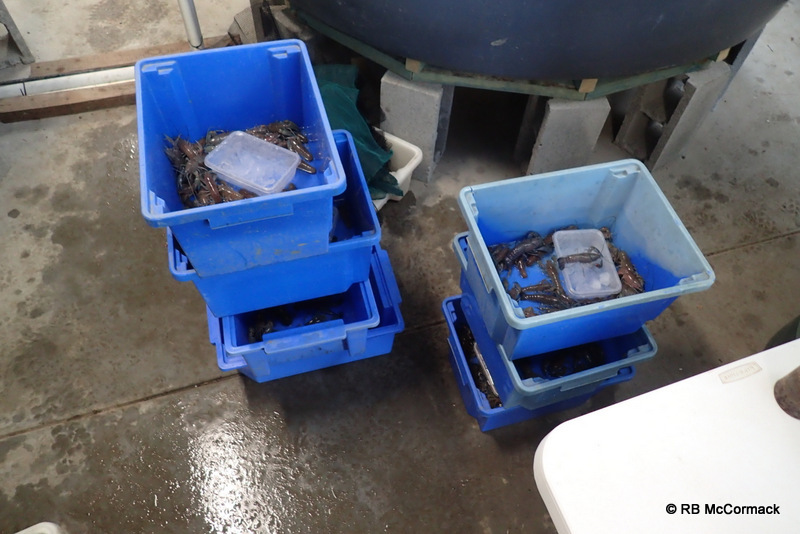 You need the whole box full of yabbies ready and waiting to go so packaging is quick. 6. 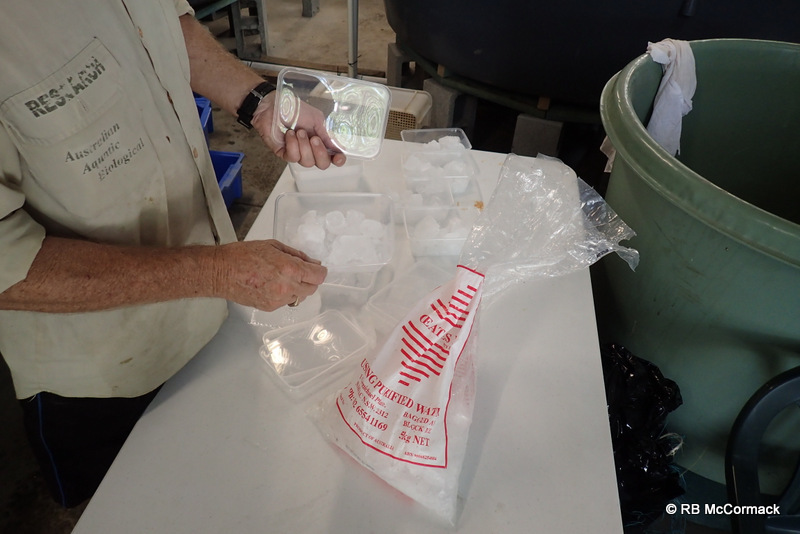 We use chilled water in the plastic fish box and ensure it stays cool by adding ice in a “take away” container. Ideally, it would be nice to have an air conditioned packaging area but for this example that was not available. It is important to have the produce at a cool temperature before it goes into the box and the take away containers of ice assist with keeping cool. 7. Chill wrap gel packs. These are flat sheets with gel cells. The chill wrap cells contain Sodium Polyacrylate, an amazing water absorber — it can absorb 200 to 300 times its weight in tap water and hold it in a gel. The benefit is that the gel does not release water so you can create an ice replacement which doesn’t leak the way normal wet ice can. 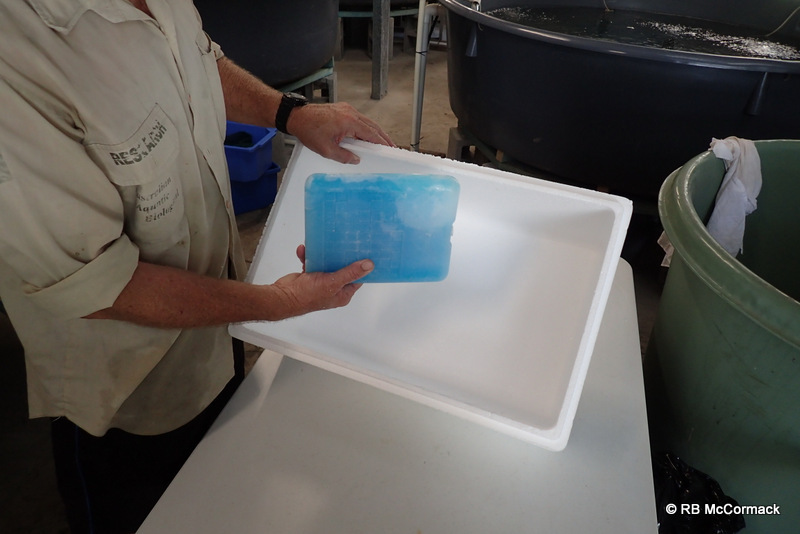 The gel also absorbs more heat than normal ice, so keeps the yabbies cooler longer. 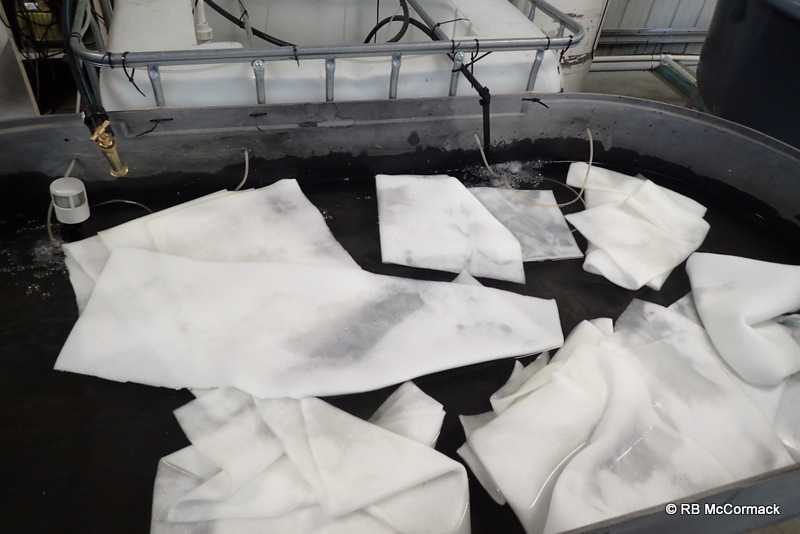 Chill wrap is a combination of plastic and fabric which holds the Sodium Polyacrylate powder in cells. When it is soaked in water it absorbs measured quantities of water which can be frozen and used to replace ice. This is a more expensive option than easily sourced bags of “Party Ice” so your packaging charges to your customer must reflect this. If they want the best packaging they need to pay for it. 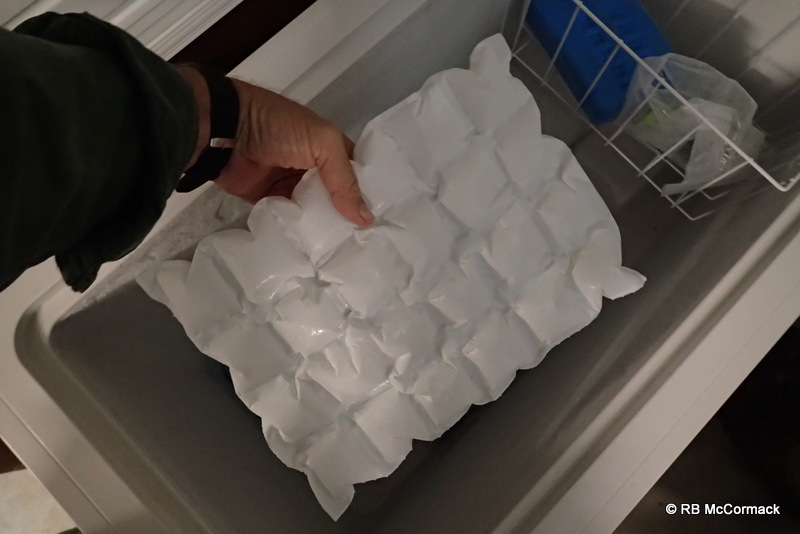 Simply immerse the chill wrap sheets in water, leave for an hour until the cells swell and are firm to touch then drop in the freezer for at least 48 hours to ensure good and frozen. 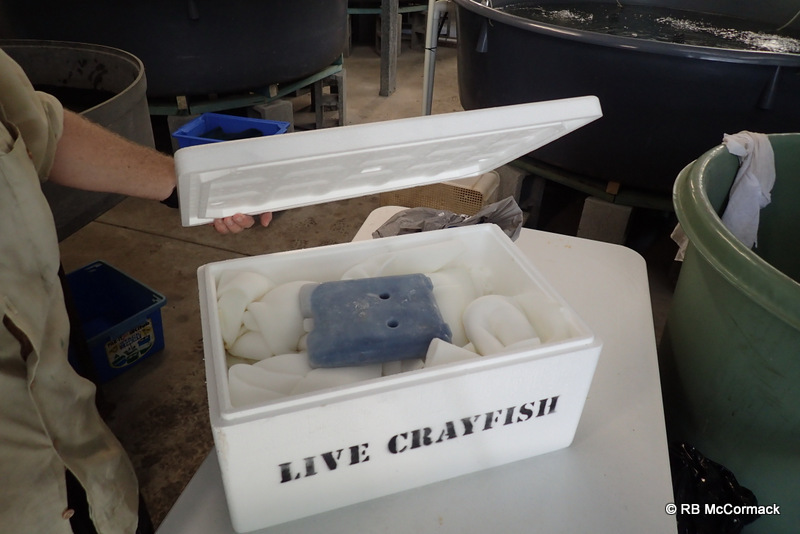 You do not want your live yabbies to come in direct contact with the frozen gel packs. We use bubble wrap to cover/wrap the gel packs. 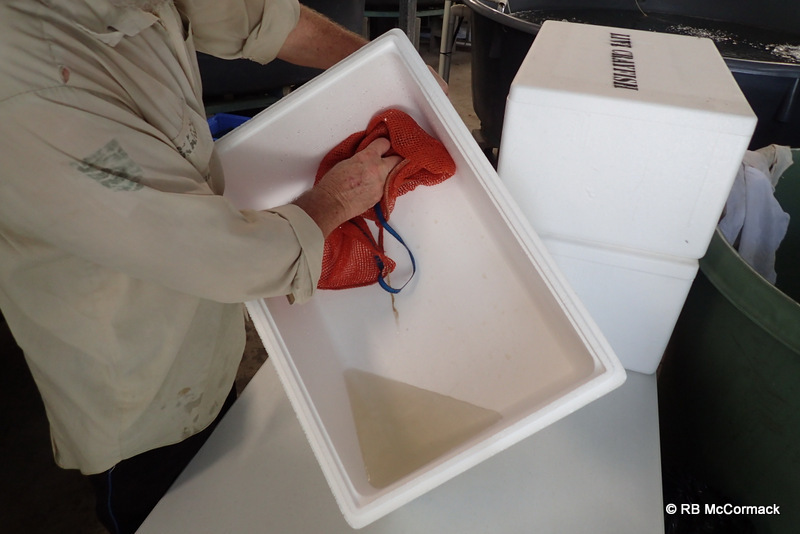 This helps retain the gel packs temperature and stops the yabbies coming in direct contact with the frozen gel. 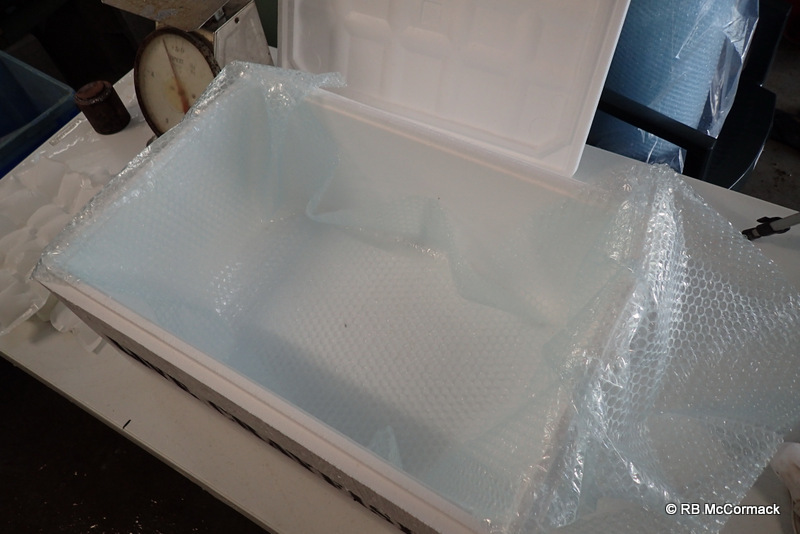 We cut the strips of bubble wrap and keep it in the freezer with the gel packs so it’s cold when ready for packaging. 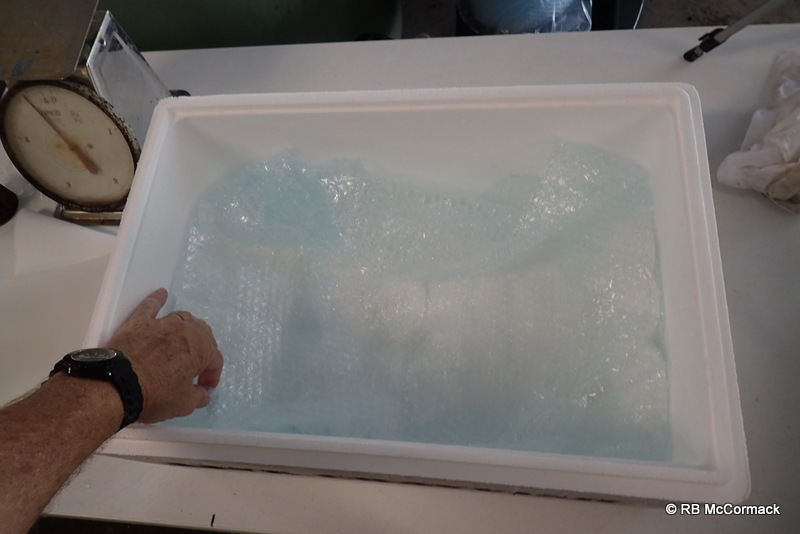 Bubble wrap goes into the box first then 2 gel packs sheet. The sheets are folded (two rows) up the sides of the box, then bubble wrap over the top. 8. Peel foam sheets. We cut strips of 6 mm peeled foam. 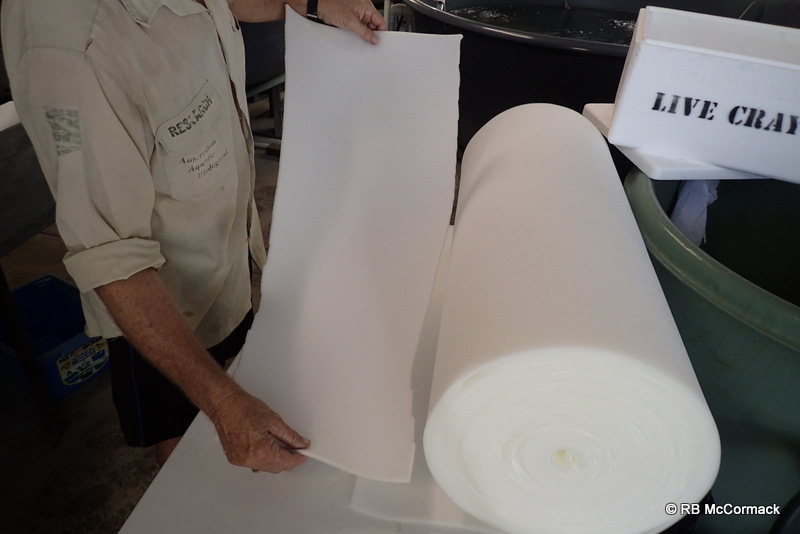 The foam is purchased in a roll from “Clarke Rubber”. The sheets are cut to the width of your foam box. 9. The sheets are soaked in water. 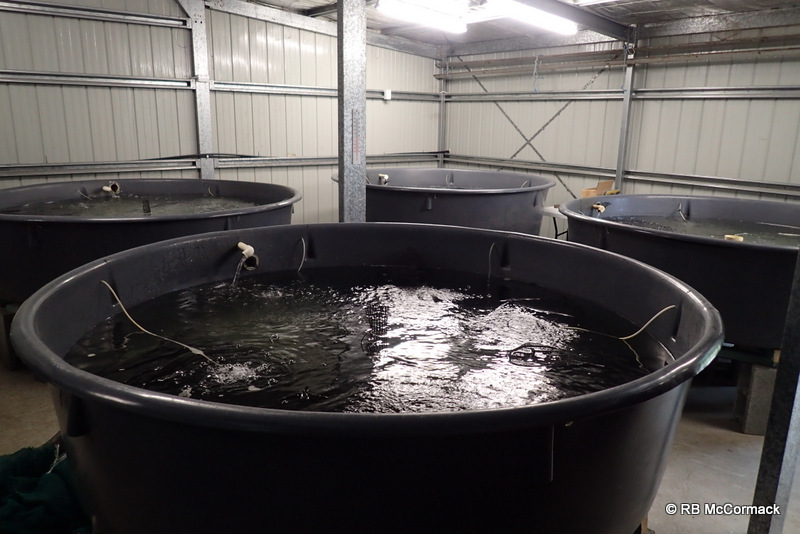 We just drop them into one of our sorting/purging tanks. 10. 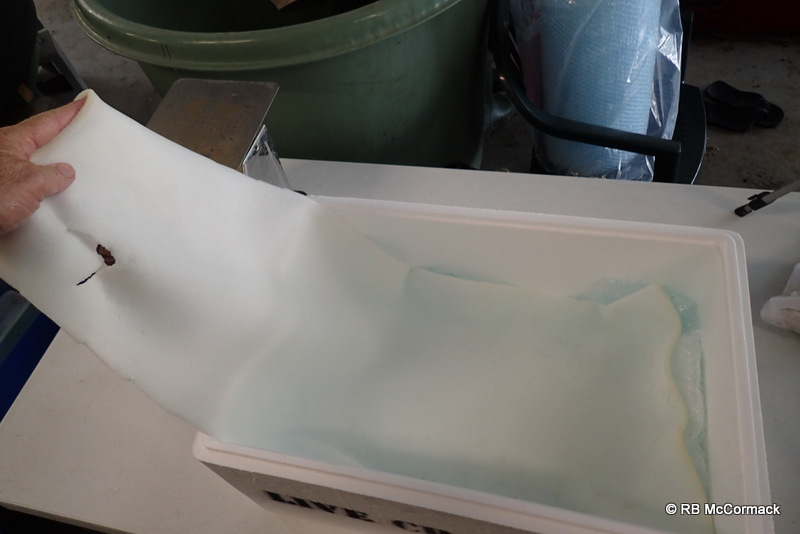 The peeled foam sheets are lightly wrung out. You want them wet but not dripping. 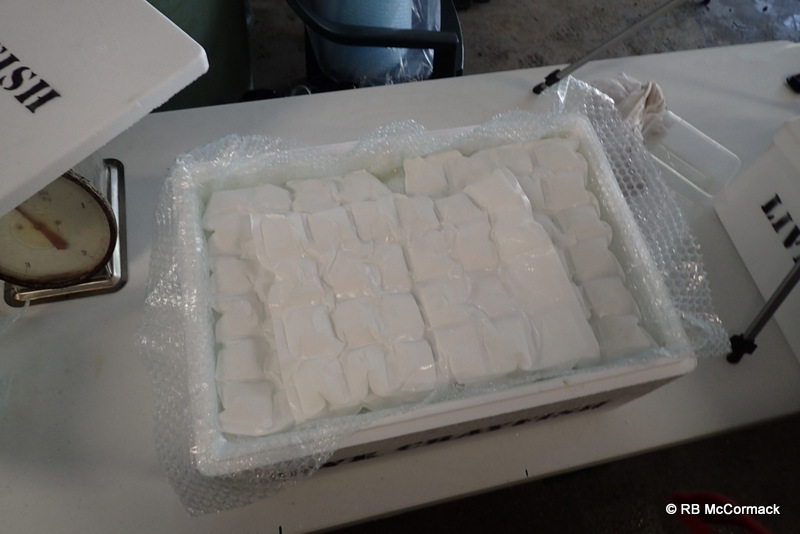 We bundle them up and place them in a foam box with a few ice packs till we need to use them. 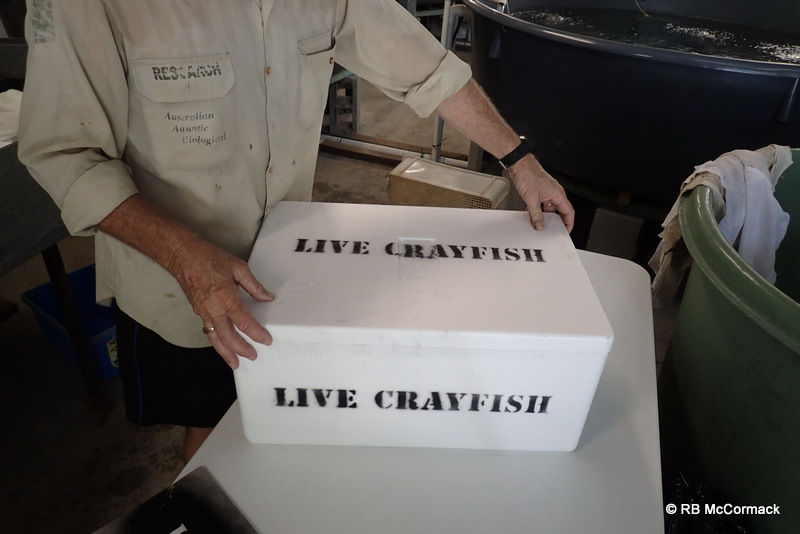 We don’t place them in the freezer as we don’t want them stiff and frozen, just very cold. 11. 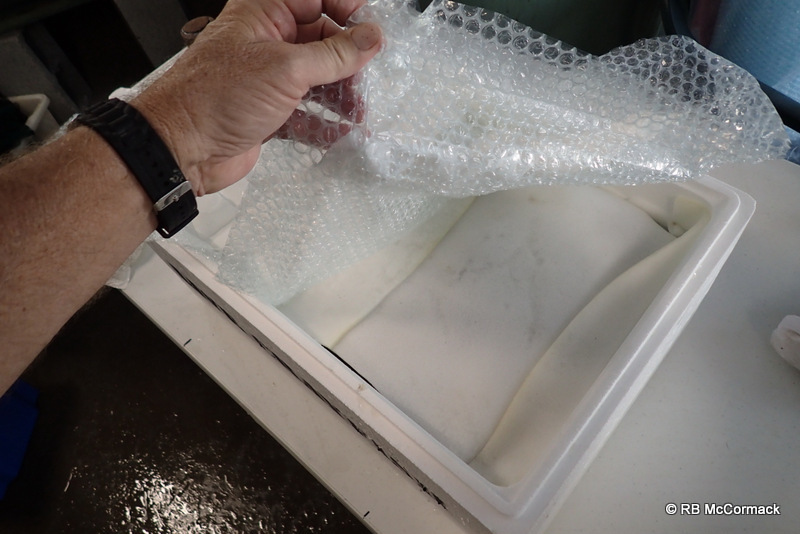 The first sheet of peeled foam is placed over the bubble wrapped gel, with half the sheet up the side and out of the box. 12. 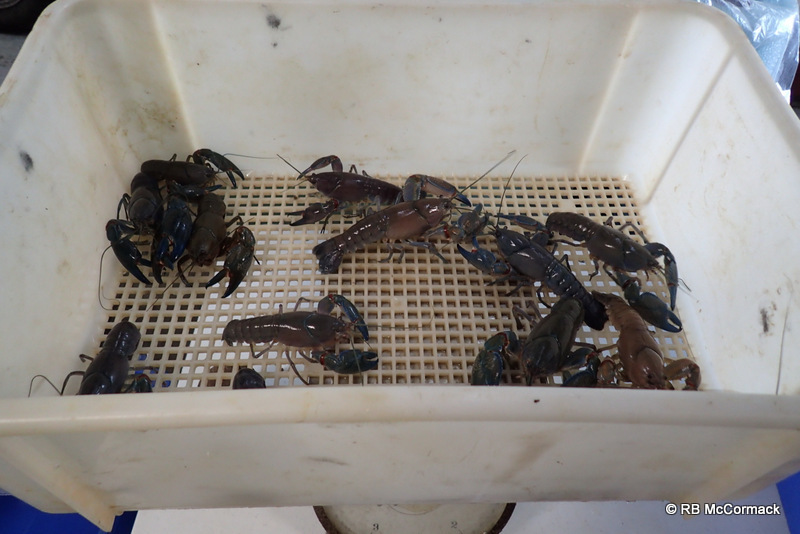 The first 1 kg of yabbies is added. No water just the yabbies. 14. 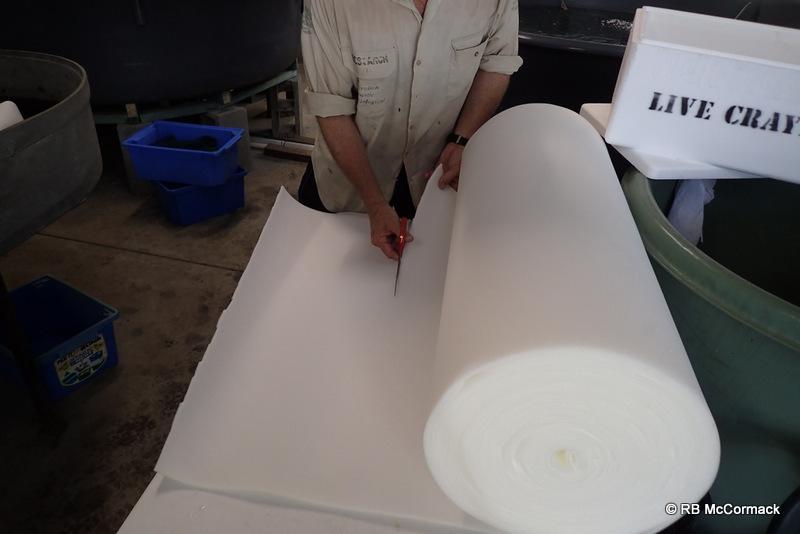 The next Kg of yabbies is added on top and a new sheet of peeled foam added on top, then anther kg and the peeled foam folded over. 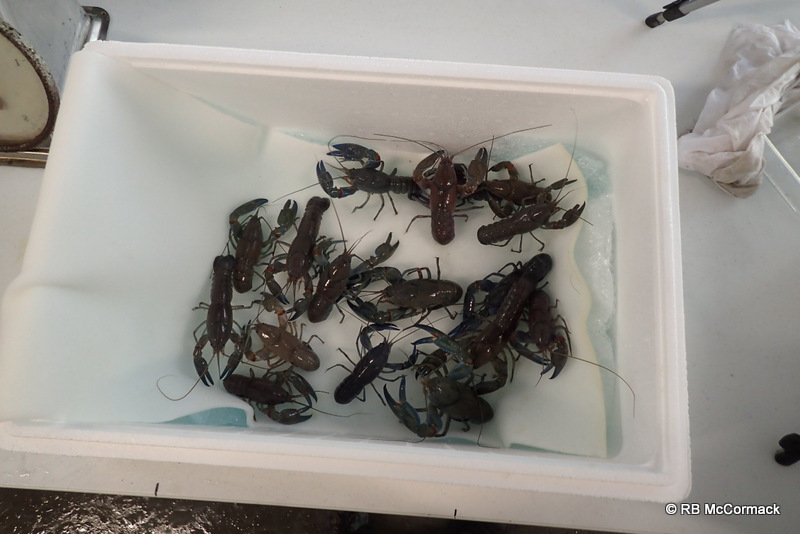 Kilos of yabbies and sheets of foam added, till 7 or 8 kilos of yabbies in the box. 15. 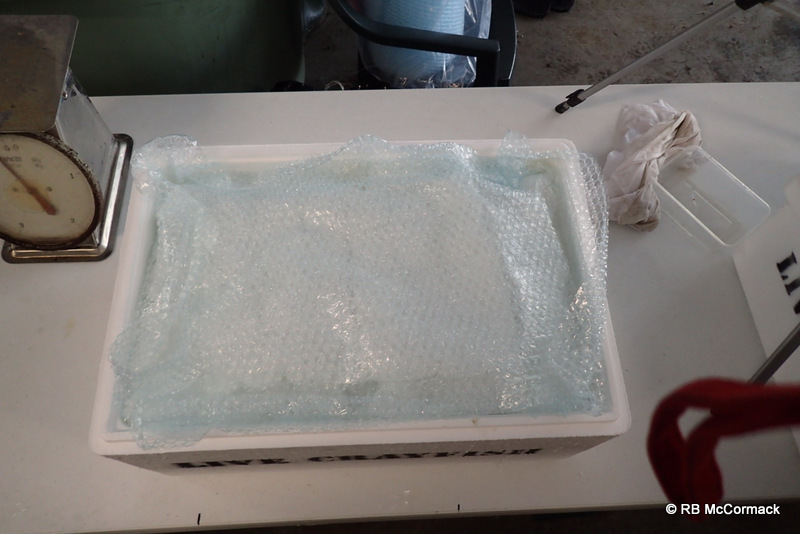 An extra half sheet of cold, wet, peeled foam goes over the last kilo of yabbies and a sheet of bubble wrap added. 16. Finally another 3 sheets of chill wrap added. The bubble wrap folded over the top and the lid of the box added. 17. The box it taped shut and labelled with a permanent marker pen. 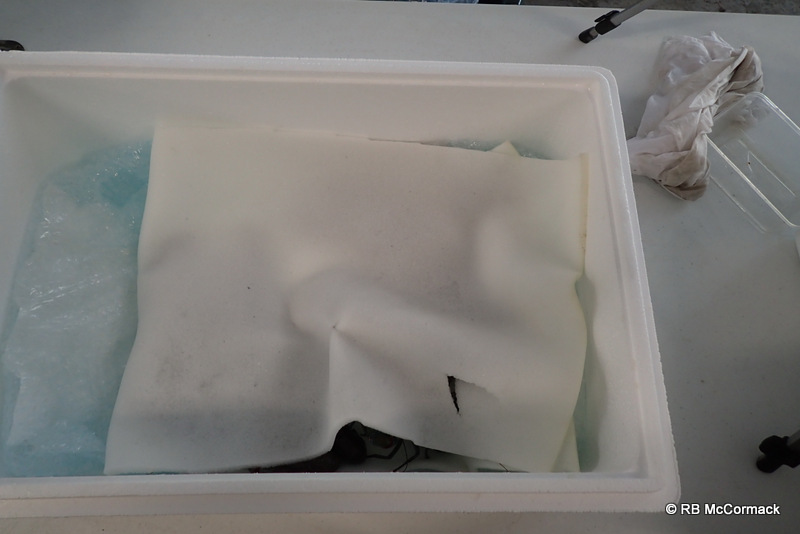 We use “Artline 70” as they are xylene free and don’t dissolve the foam box. Just add an address and labels and you are good to go. 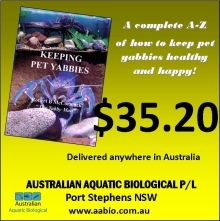 The box of yabbies used in the example above was packed at “Yabby Dabba Doo” Yabby Farm at Port Stephens, NSW (www.yabbydabbadoo.com), and despatched via “Star Track Express” to a customer in Victoria. 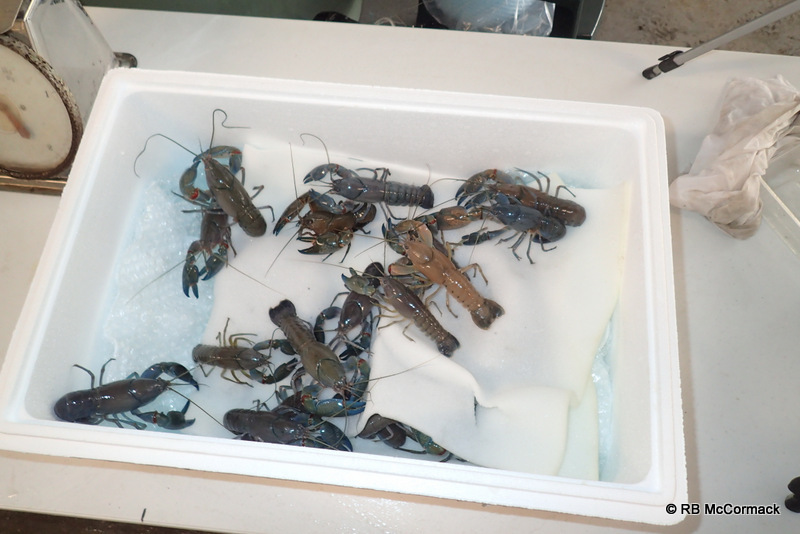 This box of yabbies was packed at 38˚C at Port Stephens and was placed onto the Star Track conveyor belt in the Newcastle Depot at 5 pm with an air temp of 39˚C and travelled in a standard road freight truck to Sydney then overnight road freight to Melbourne where air temp was 36C the following day. Survival was 100%. This entry was published on January 15, 2016 / Rob McCormack. 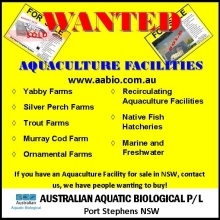 Posted in Consultancy and tagged yabby, Yabby farming. Bookmark the permalink.